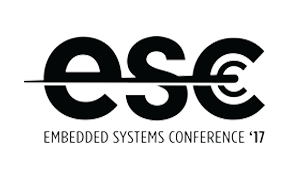 Whether it’s embedded hardware design or the Internet of Things (IoT), the ESC Silicon Valley showcases emerging trends and innovations that aim to set the tone for the embedded systems industry in 2017. 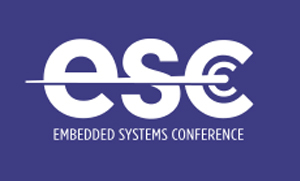 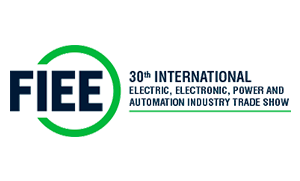 With thousands of attendees, nearly 100 leading exhibitors, and numerous speakers set to meet face-to-face, the ESC Silicon Valley is back at the San Jose Convention Center and is positioned as a must attend opportunity for embedded systems professionals to accelerate industry knowledge and network. 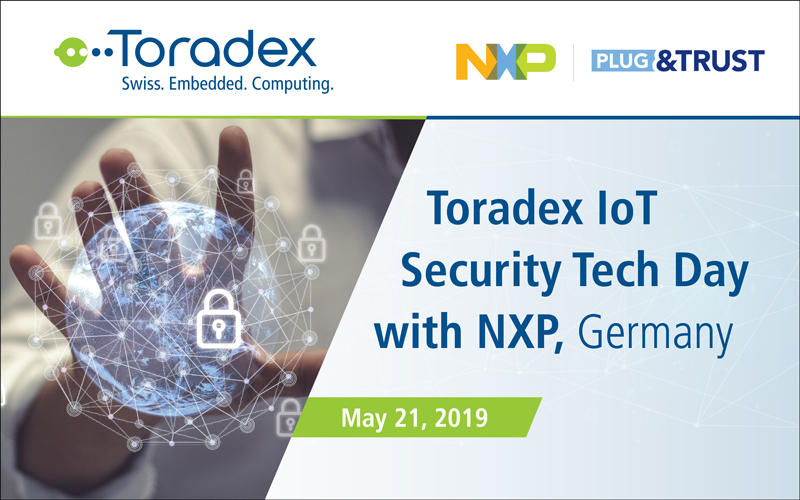 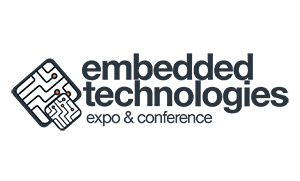 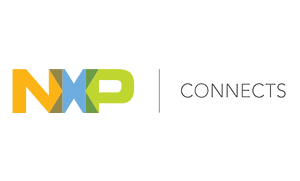 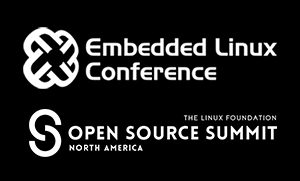 Toradex Inc. will once again be present as a key exhibitor and will be showcasing the latest additions to its interesting product portfolio including NVIDIA® Tegra, NXP® i.MX 6, NXP® i.MX 7, and NXP® Vybrid-based modules. 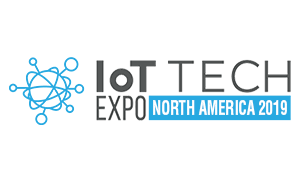 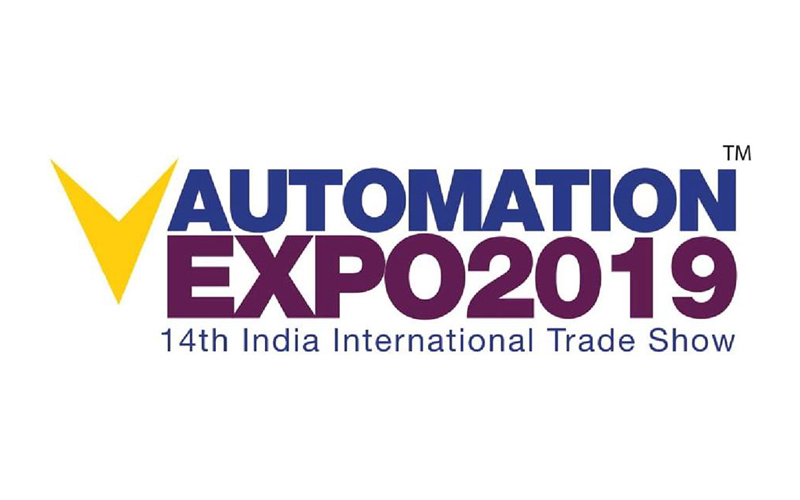 We hope you’ll come by our booth for technical interactions, product demos, insight in to industry trends, and more. 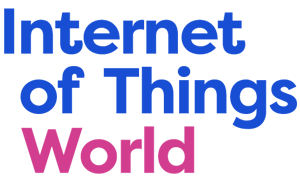 We’d also be happy to answer your questions on ground.